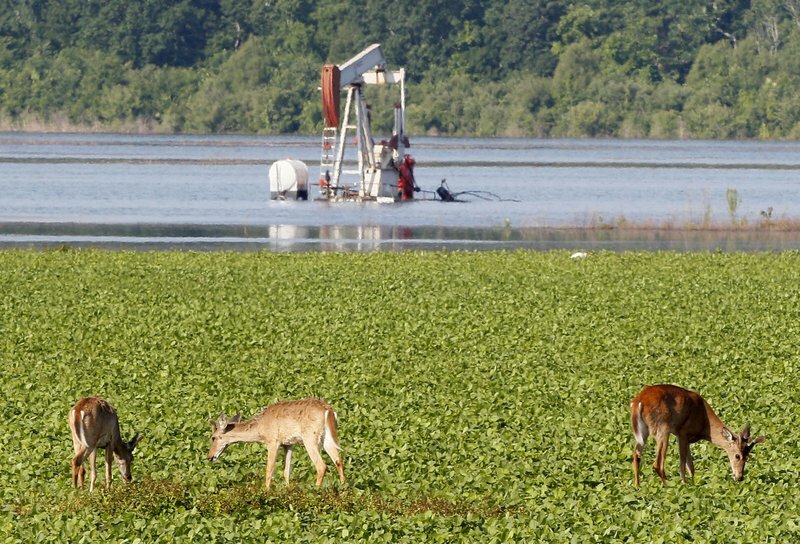 Mississippi Secretary of State Delbert Hosemann said his state isn’t challenging the decision to try to lock the river’s current flow in place. But he said the state of Mississippi should get paid for increased flooding caused by siltation. The river carries sediment that is dropping out of the current and piling up on the riverbed, constricting its flow and causing water upstream to rise higher, especially during a flood. 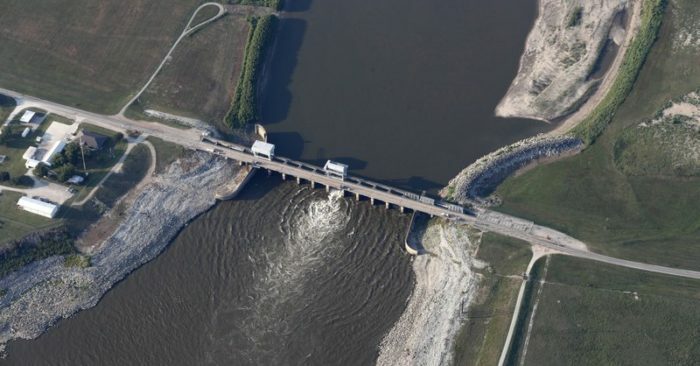 Tags:Floods New Orleans Mississippi Dams Mississippi River Categories: U.S.